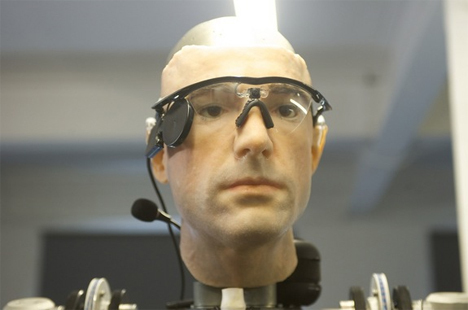 A British robotics company has come up with the coolest way to showcase artificial body parts. A recent Smithsonian Channel special called “The Incredible Bionic Man” featured a walking, talking machine composed of some of the most advanced human prostheses. 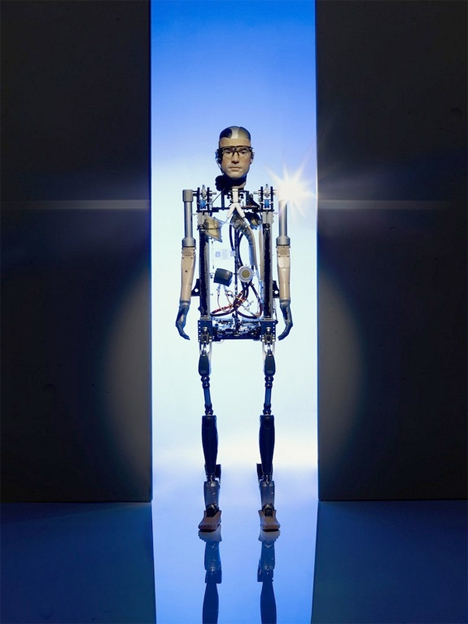 Created by Shadow Robot, Co., the almost-$1 million bionic man sports some of the most high-tech prostheses in the world. Its hands are called i-LIMBs, made by Touch Bionics, whose product’s full wrist rotation and finger movement capabilities are some of the most modern in the world. 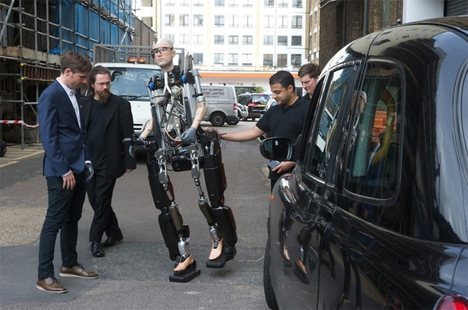 The ankles and feet of the robot were made by BiOM of Bedford, Mass, and holding the metal guy in place was an exoskeleton dubbed ‘Rex,’ after REX, the New Zealand bionics company that created it. But this bionic man was more than just a skeleton. It came equipped with a myriad of artificial organs – brain, lungs, pancreas, spleen, kidney and heart (complete with working circulatory system) were all present. The heart was the product of SynCardia Systems in Tucson, Ariz., and has been used in more than 100 heart transplants. And to top it off, quite literally, is the brain’s sophisticated chatbot program, an impressive feature that allows the robot to hold a conversation.